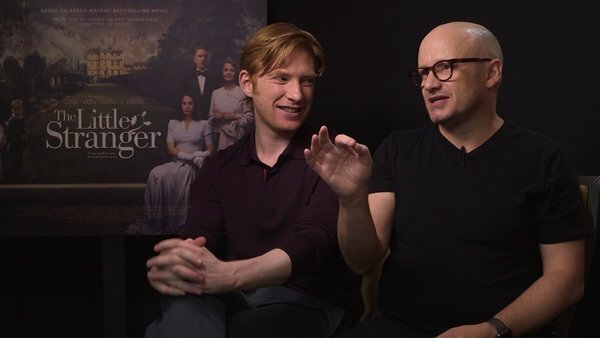 Domhnall Gleeson told RTÉ Entertainment that he felt "very alive" on the set of his new film The Little Stranger as he felt he was "doing something special". 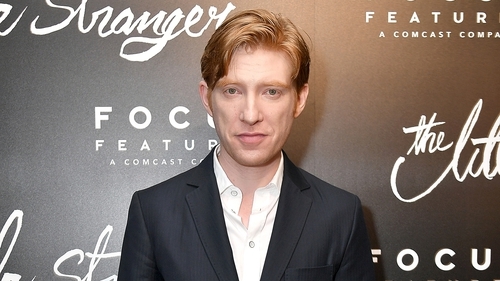 The film sees Gleeson team up with Oscar-nominated director Lenny Abrahamson again after 2014's Frank, and the 35-year-old actor said the atmosphere on set made him "feel very alive." "Lenny fills the film with amazing actors from the lead cast of Ruth (Wilson) and Will (Poulter), Charlotte (Rampling) and Liv (Hill), through to amazing older actors who we had in for a while," Gleeson told RTÉ Entertainment. "So that atmosphere of sitting around in those groups in that house was actually really, it made me feel very alive, like wow we're really doing something special here." The Star Wars star hailed the production as one of the best working experiences of his life and expressed his sadness at it now being over. "I'm sad it's over because I adored the experience of doing it, it's that and when I did a play when I was 19 have been the best working experiences of my life," he said. "I'm sad the experience is over but I'm proud to be in one of Lenny's films, and this film in particular." The Little Stranger will be released on September 21.